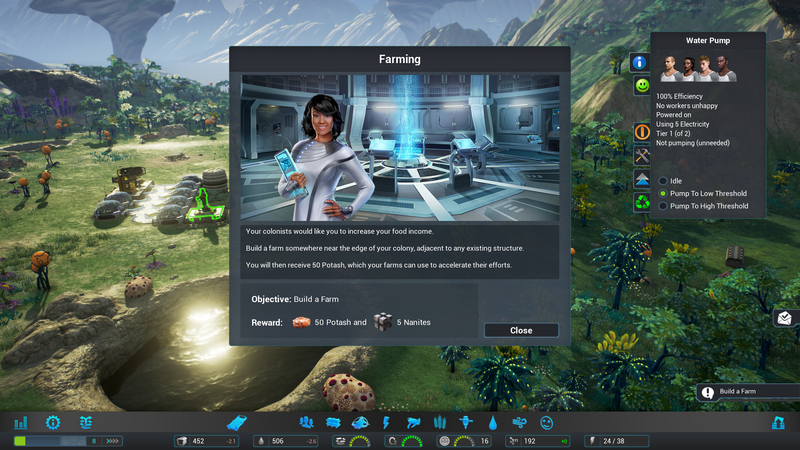 In January, Team17 announced it had partnered with Texas-based indie developer, Mothership Entertainment to publish a sci-fi building and management sim, Aven Colony. The four person studio has been developing Aven Colony since 2013. Now, Team17 will be presenting the game as part of their E3 lineup along-side other upcoming titles like The Escapists 2. Aven Colony launches simultaneously on Xbox One, PlayStation 4 and PC on July 25th, 2017. The massive convention appearance is a huge departure to the mostly under-the-radar development the game had previously enjoyed. Mothership Entertainment spent nearly 2.5 years quietly building the game in Unreal Engine 4 before officially announcing it. The team was able to build a dedicated community around the game’s itch.io beta release. A strong E3 showing will increase their visibility in the PC and console communities ahead of launch. 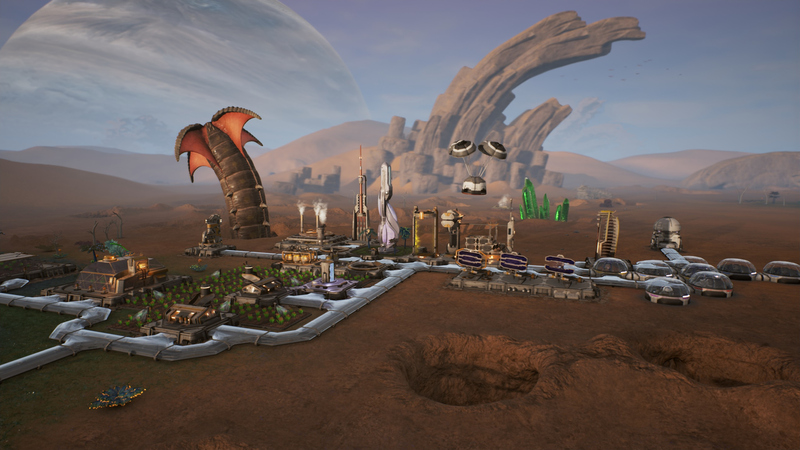 Aven Colony offers players the chance to colonize a new planet beyond our solar system. The alien world of Aven Prime is full of deserts, tundras, and wetlands light years from earth. Players are tasked with building a new home for humanity on an unfamiliar planet. Faced with a low-oxygen atmosphere, deadly gas eruptions, and vicious fungal infections, it won’t be easy. Against all odds, the colonists must learn to survive and thrive in their new home. As the governor of the colony, the player just has to make that happen. Expect to hear a great deal more about this game next week at it’s E3 premier. Preorders are available now.